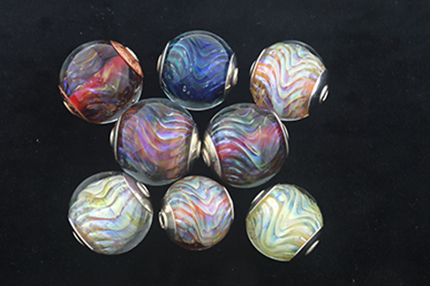 The presentation Hayley gave at the 2016 ISGB conference in New Orleans, including the video demonstrations, is now available for anyone interested in the fundamentals of working with Double Helix striking, reducing, and combination silver glass, as well as Hayley's recommendations. 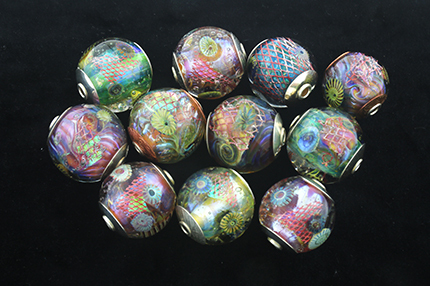 Hayley currently teaches five different classes including the popular two-day Explore the Magic of Silver Glass and four one-day workshop: Scheherazade, Silver Glass Texture + Murrine, Dragon Scale Beads, and Design Your Own Ornate Bead. For more information, visit our Workshop and Schedule pages. 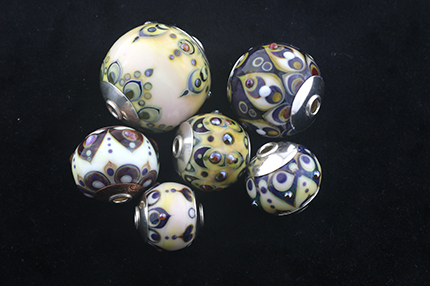 Interested in learning more about silver glass? Silver Glass 101 contains lots of information including annealing schedule and free step-by-step tutorials, as well as ebooks available for purchase. There are also images and information on the more recent Double Helix test batches. 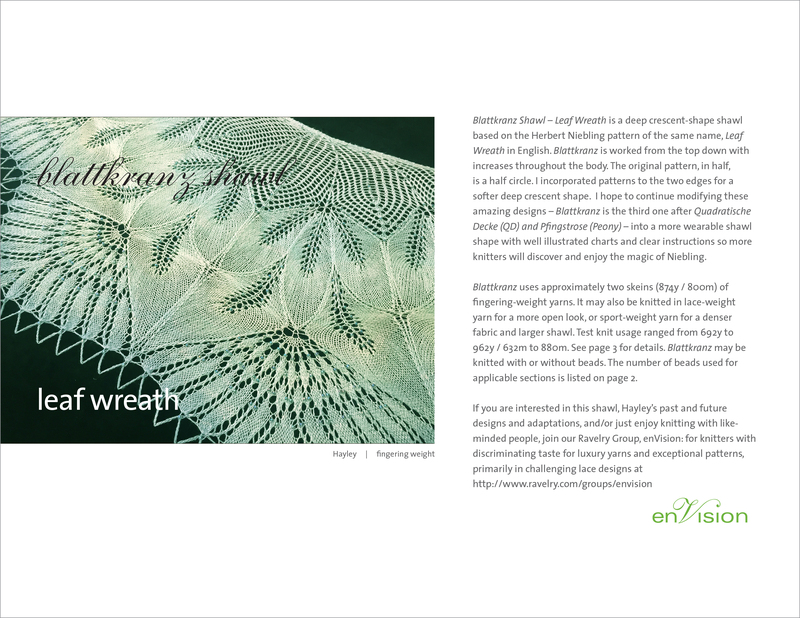 We offer nine silver glass exchange compilation ebooks (SE1 to SE9), two reactive (Reactive Twisties 2011 and Reactive Twisty + murrini) ones, and a color reference guide, Bedazzled – a reference ebook on layering Clio, Kalypso, and more!, as well as a tutorial, S W I R L – an ebook on gravity swirl, bicone shaping, silver glass. 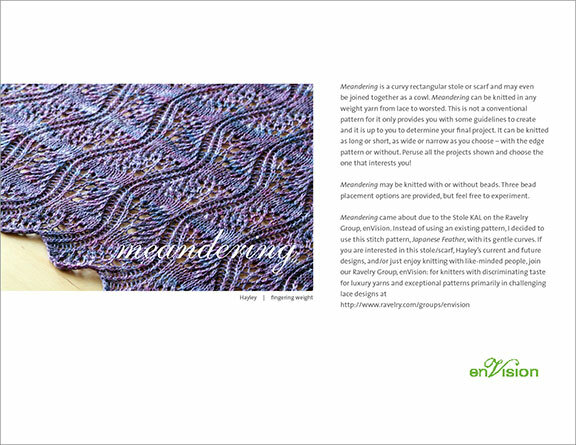 enVision is a studio of Helen Tsang and Hayley Tsang Sather in beautiful San Francisco, California. 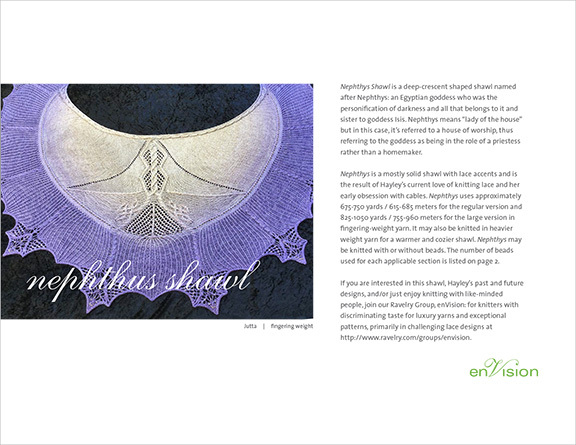 We offer handcrafted lampworked glass, unique artisan jewelry, beadmaking ebooks/tutorials, glass murrinis, and since 2014, knitted lace shawl patterns. 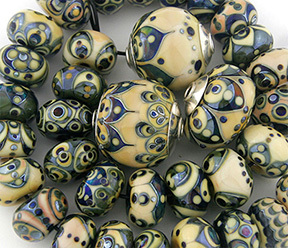 Hayley also teaches glass beadmaking workshops worldwide. Thank you for another successful Bench Sale! If you are interested in our eNews, please sign up here! We have an annual online bench sale right before the holidays so make sure you are on our mailing list (sign up here)! 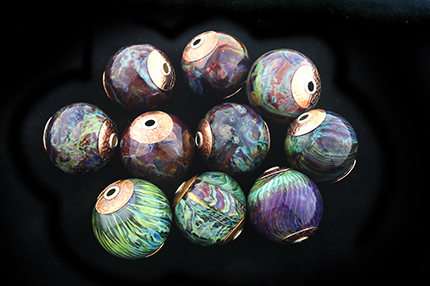 We currently only have our ebooks and tutorials listed on our website but do sell our glass/jewelry via private arrangement. Please email us to inquire! 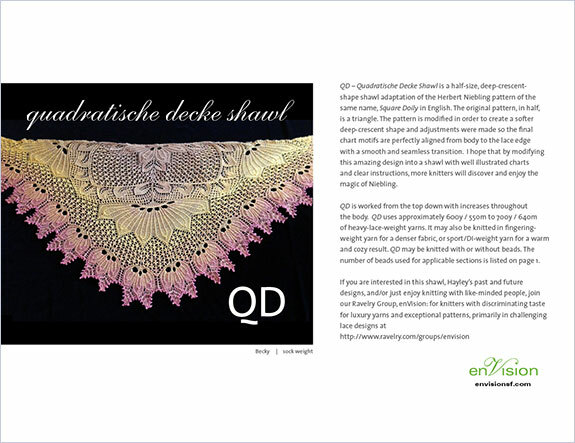 Our knit section feature Hayley's lace shawl patterns – Serendipity, Affinity, Meandering, QD – Quadratische Decke Shawl, Peony – Pfingstrose Shawl, its sister, Simply Peony, Leaf Wreath – Shawl, Diana, Sibylle, Nephthys, Ovale Decke, and Protea. 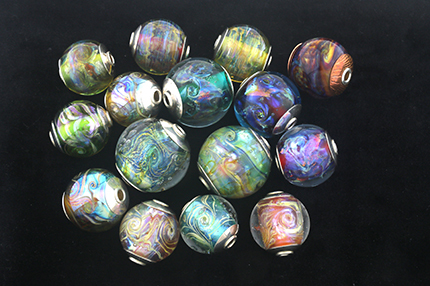 Interested in learning more about our work as well as silver glass? 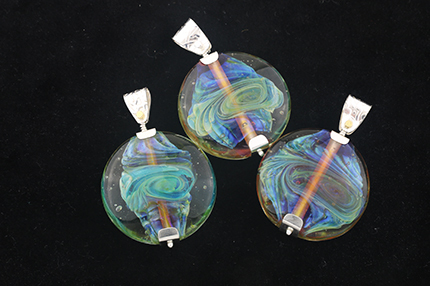 Check here for silver glass 101, a reference of Double Helix glass including some of its recent test batches, the various workshops Hayley teaches, and the schedule for our shows, presentations, classes, and conferences. Most notable is the Explore the Magic of Double Helix Silver Glass presentation, including video tutorials, Hayley gave at the International Society of Glass Beadmakers conference summer of 2016. Want to know more about us? See how our work has progressed over the years? 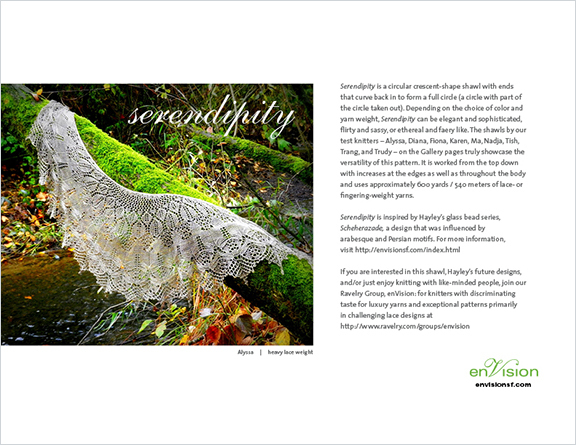 Check out latest work, about us and gallery under this tab. 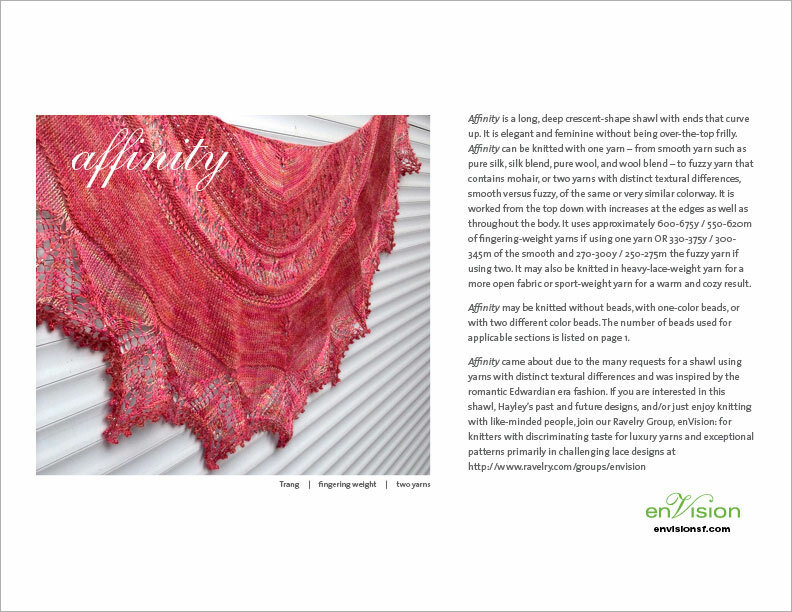 Need to contact us or sign up for our enewsletter for promotions and updates, select connect above. 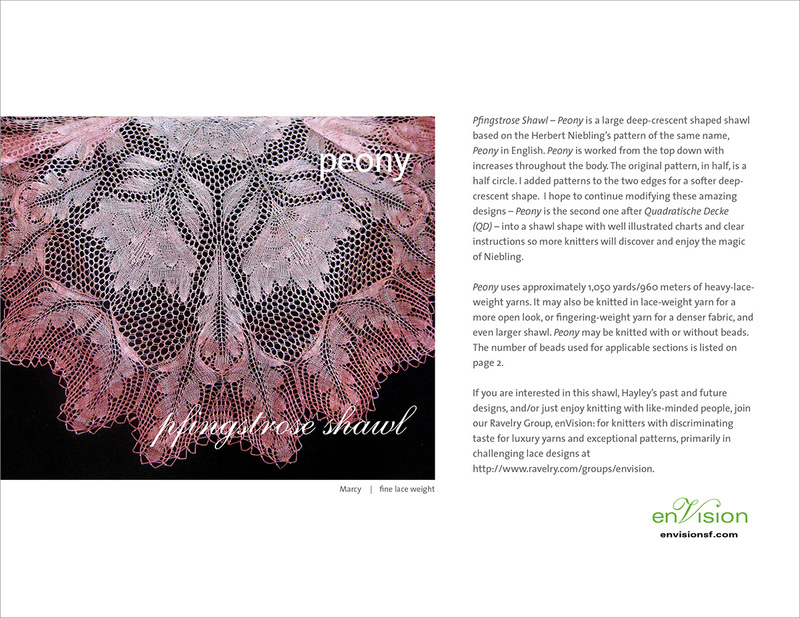 Looking for suppliers, vendors, tutorials, organizations, conferences, or shows? We have compiled a list for you and will continue to update this list in the future. External link to Hayley's blog. Here is the link to the old glass-only blog for those who are interested. 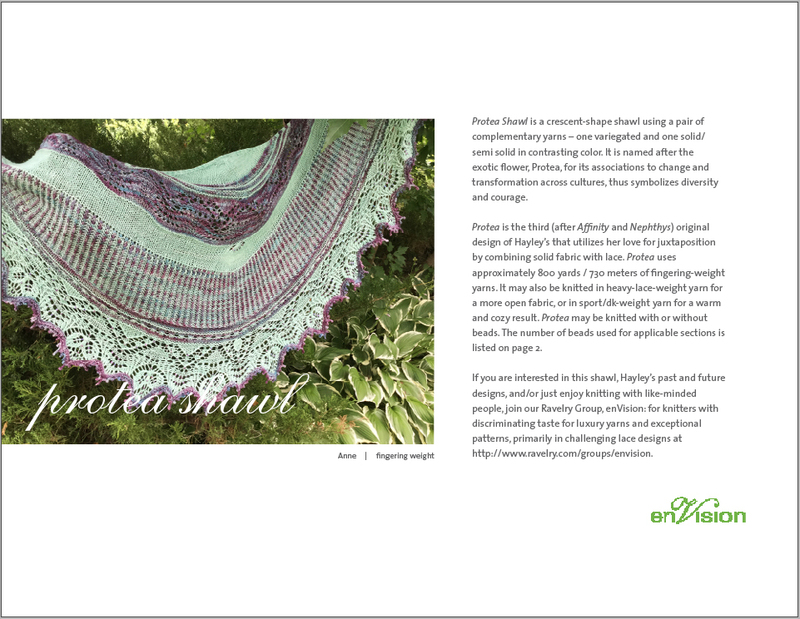 ... and sign up for our Knit eNews! 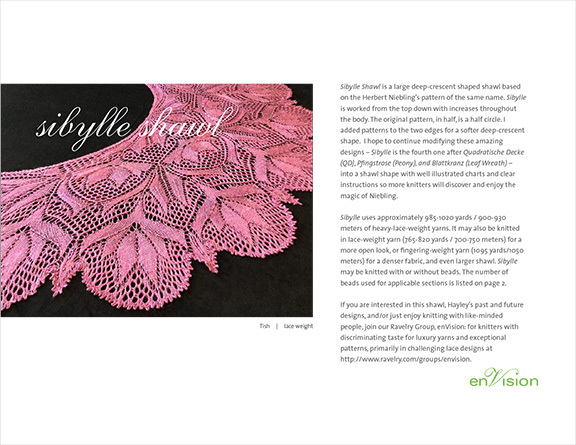 Hayley ventured into lace shawl design in 2014 and published 13 patterns. 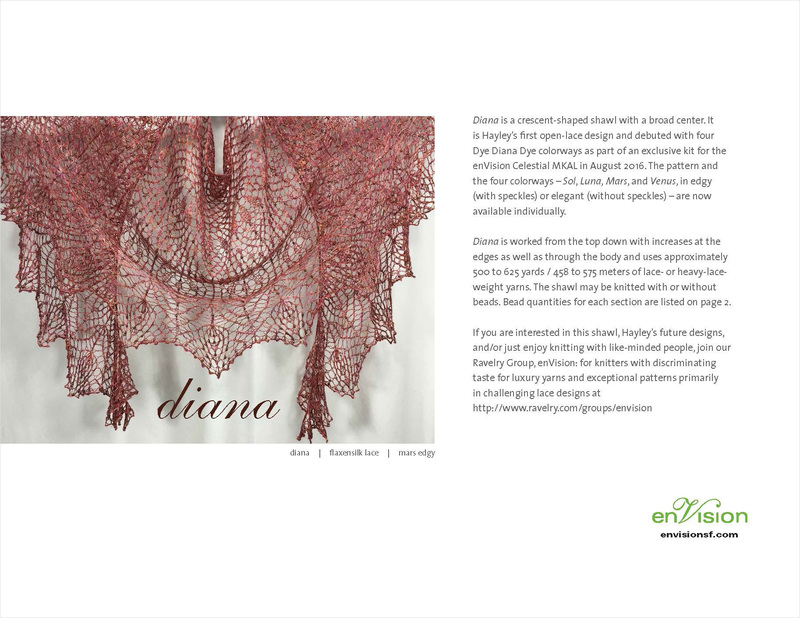 She has a Ravelry group, enVision: For knitters with discriminating taste for luxury yarns and exceptional patterns, primarily in challenging lace designs. 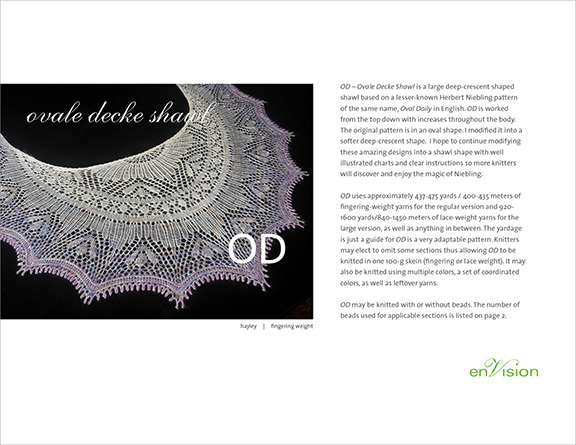 Click on each image for more information or visit the knit sub nav under shop in the header..